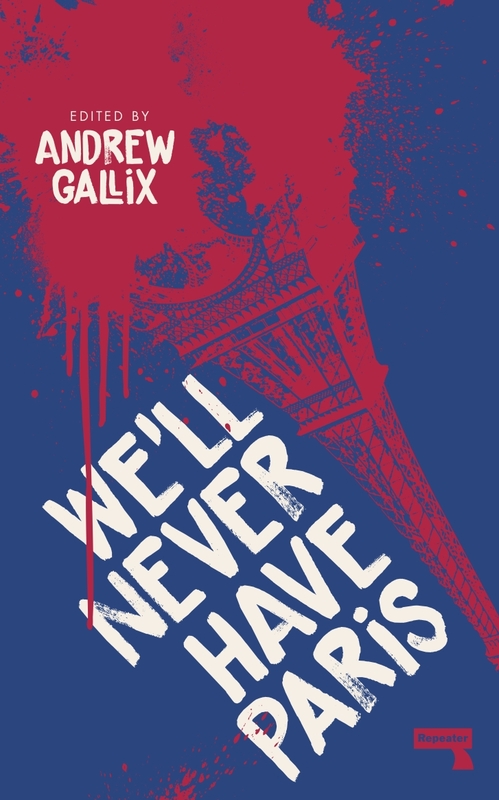 Andrew Gallix is an Anglo-French writer, freelance journalist and occasional translator, who teaches at the Sorbonne and edits 3:AM Magazine. His work has appeared in the Guardian, Financial Times, Irish Times, New Statesman, Independent, Literary Review, Times Literary Supplement, Dazed & Confused, BBC Radio 3 and elsewhere. In 2017 he co-edited and co-wrote Punk is Dead: Modernity Killed Every Night. He divides his time between Scylla and Charybdis.